Fear of mind being over-strained, of reason giving away, of doing fearful and dreaded things, not wished and known wrong, yet there comes the thought and impulse to do them. 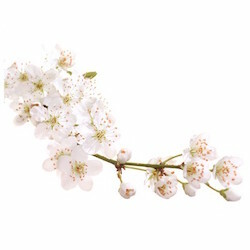 Ingredients: 5 x dilution of Prunus cerasifera HPUS. Inactive Ingredients: 27% Alcohol.